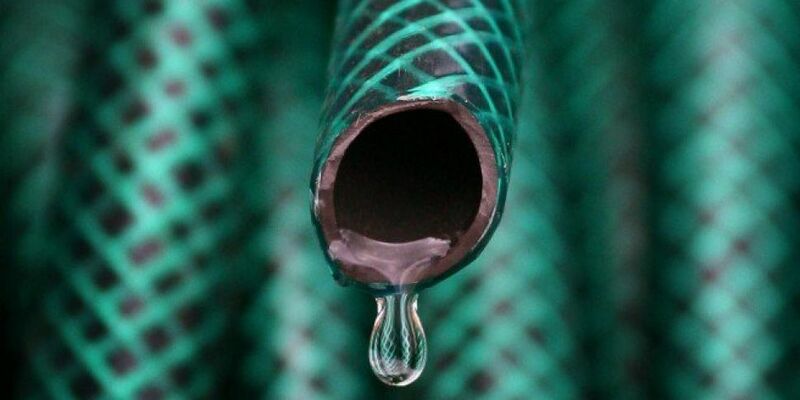 Irish Water has extended the national hosepipe ban for another month, until the 31st of August. Night time restrictions in the Greater Dublin area have also been extended for another two weeks. Irish Water says the situation will remain critical up to and possibly beyond mid August. It comes as Met Eireann has issued a status yellow rainfall warning for Leinster, Cavan, Monaghan, Donegal and Waterford, which comes into effect at 9PM tonight until 9AM tomorrow morning. Thundery downpours overnight may lead to accumulations of up to 40 millimetres in places. The rainfall isn't expected to be enough to restore water supplies after the heatwave, but Liz Gavin from Met Eireann says the rain will improve soil moisture: 'We are going to see some heavy rain pushing in from the west today and overnight. Soil moisture deficits remain high in parts of Leinster and Munster, but we will see some improvements in that over the weekend.